Soldiers headed to the southern U.S. border prepare to board an air transport plane in Ft. Knox, Ky. 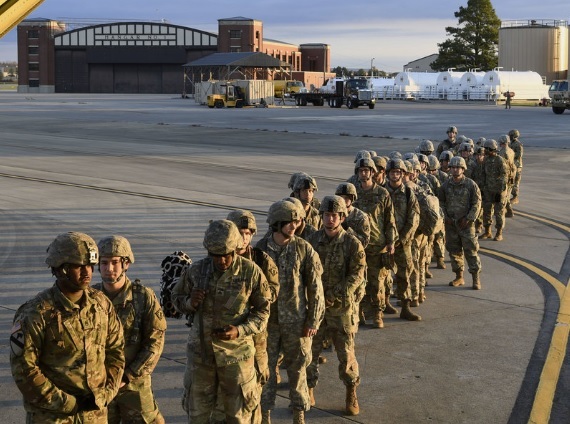 The current deployment of U.S. troops to the southern border might cause the Texas economy to lose $1.7 billion in potential revenues and lose over 9,500 jobs, according to an analysis by The Perryman Group, an economic research firm based in Waco. M. Ray Perryman, president and CEO of The Perryman Group, told News 88.7 he has looked at economic activity that would not happen because of the deployment and that would happen otherwise. The analysis details that the $1.7 billion in “expenditures losses” would be “per year of deployment.” Perryman’s analysis also contends the deployment could cause over $859.1 million in annual gross product in Texas. 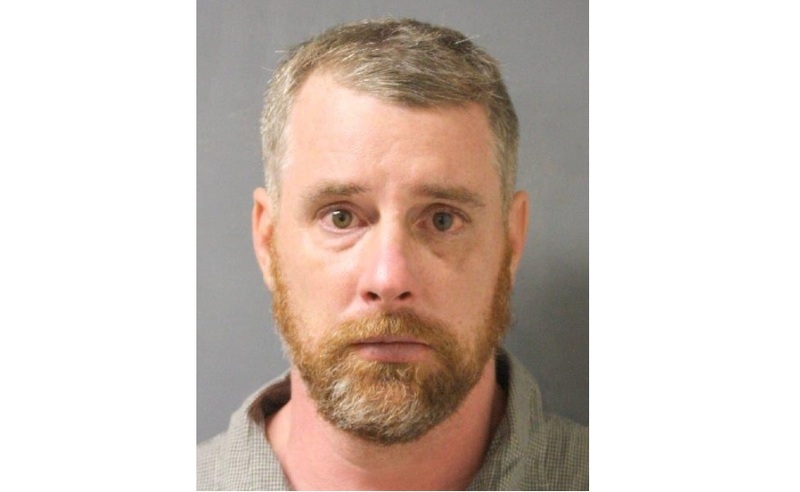 A Harris County jury sentenced Terry Thompson Wednesday to 25 years in prison for the strangulation death of John Hernandez as a result of a confrontation outside a Houston-area restaurant in May 2017. The same jury that convicted Thompson of murder on Monday in the death of Hernandez sentenced him Wednesday. Harris County District Attorney Kim Ogg says she hopes Terry Thompson’s case deters people from resorting to violence to resolve their conflicts. 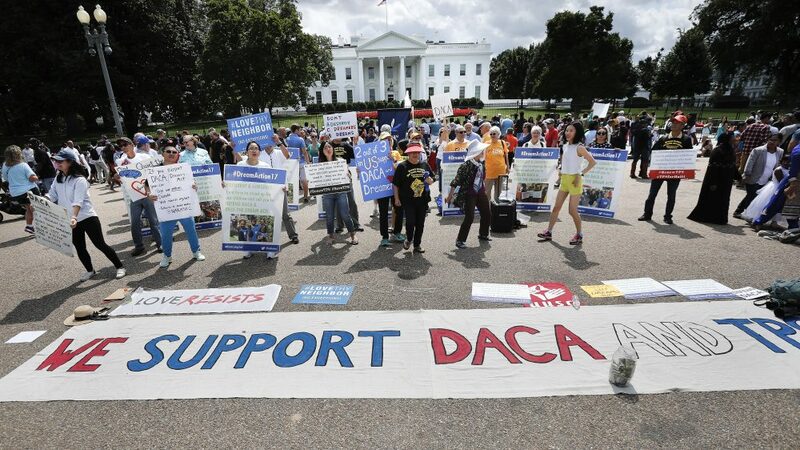 Pro DACA rally in Washington, D.C.